We want to thank our friends at Buffalo Wild Wings for teaming up with OFC between September 10 through October 31, 2014. 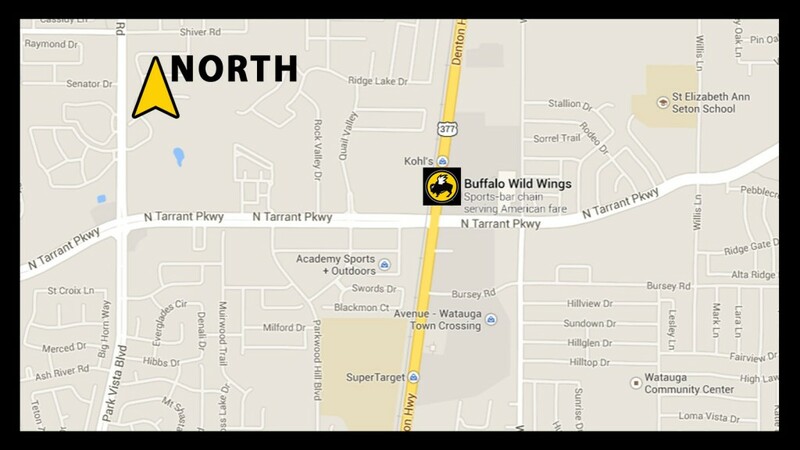 Simply visit the BWW location in Keller (click here for map) and mention “Team D” or “OFC” when placing your order. OFC will receive 10% of the proceeds which will help provide to children of abuse and neglect.